The Master of Arts in Art and Research Collaboration (ARC) is a practical taught programme offered by the Institute of Art, Design & Technology (IADT), delivered over 18 months. ARC is co-directed by Maeve Connolly and Sinead Hogan, and developed in dialogue with project partners such as Dublin City Council Arts Office, led by the LAB, the Irish Film Institute and the Irish Museum of Modern Art. The ARC programme is open to artists, critics, curators and those engaging with art thinking and art practices via other roles. 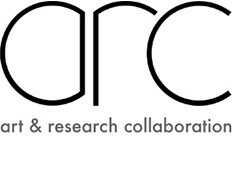 ARC supports expansive, experimental, imaginative and interdisciplinary enquiry into art practice, and also into areas that can be related to art through practice and research, such as science, design, architecture, media production, film, philosophy, education, engineering, literature, archaeology, history, fiction, geography and publishing. ARC students have weekly tutorials, as well as regular group critiques, seminars and lectures. 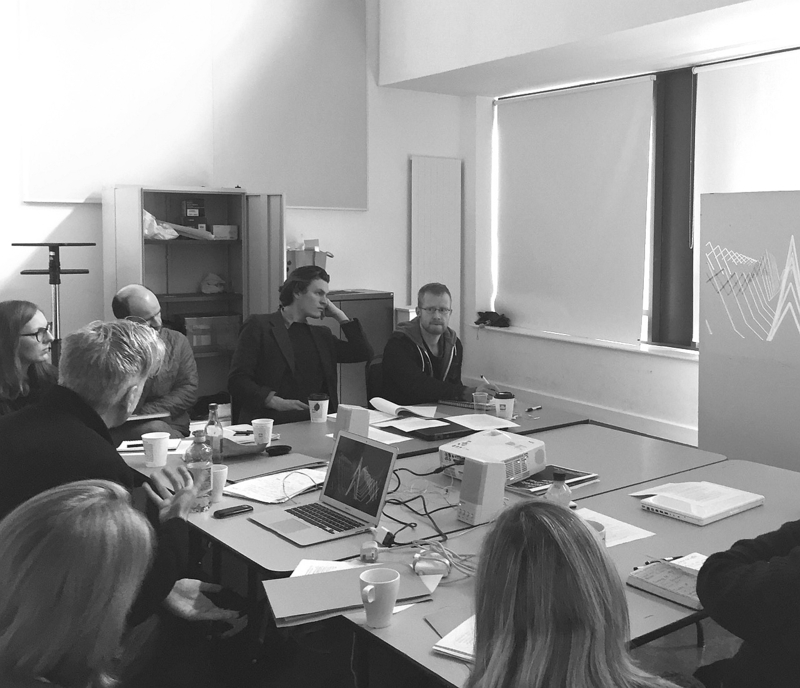 ARC students have frequently collaborated on group research projects, realising a public outcome such as an exhibition, publication or performance. Previous projects include ‘The Beholder’s Share’ (2015), ‘Statecraft’ (2016) and ‘ROSC: Fiction of the Contemporary’ (2017), all at IMMA, and ‘The Turf Depot’ (2017) at Oonagh Young Gallery. All ARC students complete an individual Major Project in their chosen form. This year, 2016-17, ARC students presented their work in exhibitions, performances, product launches, screenings and panel discussions at various public venues, including The Darkroom, The Chocolate Factory, IFI, the LAB, Millennium Court Arts Centre and St. Stephen’s Green. Students can devise books for publication by ARC Public Press and support is also available for those wishing to develop funding applications for PhD research. For information on current ARC student projects see current research.